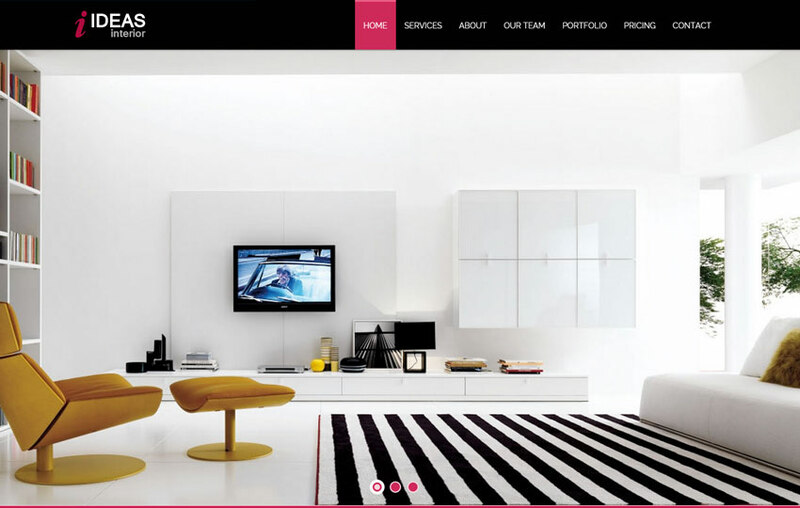 Ideas Interior Responsive Bootstrap template is a flat modern interior designs HTML5 Template. This template created specifically to fill the gap in interior design and decoration services Its a clean one page html5 template for multipurose use built with valid HTML5 & CSS3. This template is based on latest Bootstrap framework 3.3.1 fully responsive web compatible with multi browser and devices. This template can be used for multi-purpose. This entry was posted in Free HTML5 Templates, Interior Design Web Templates. Bookmark the permalink.